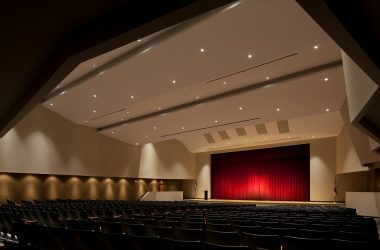 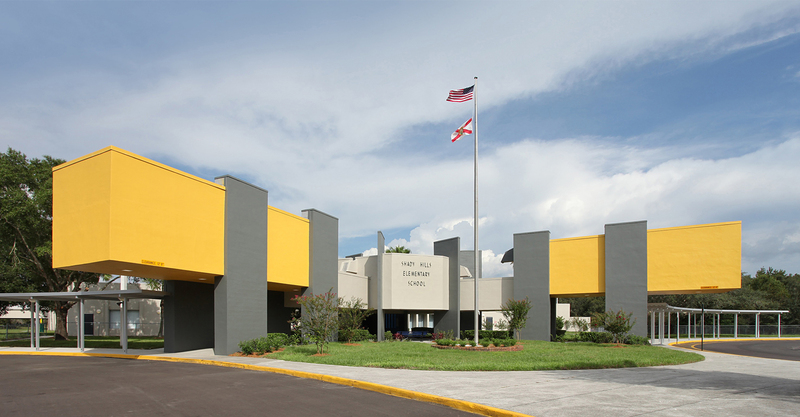 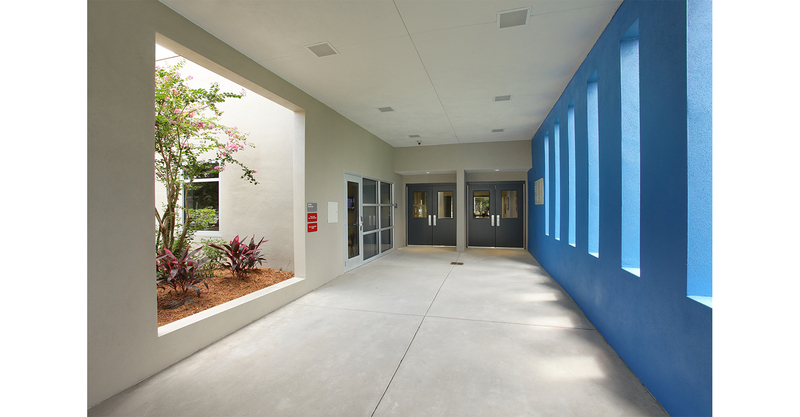 Renovation of an existing 60,000 SF elementary school for the Pasco County Schools that included the conversion of open plan classrooms to individual instructional spaces, remodeling of the media center to house collaborative learning and meeting space, ADA accessibility upgrades, and expansion of administration areas, media center support spaces, student dining/multipurpose room, and restrooms. 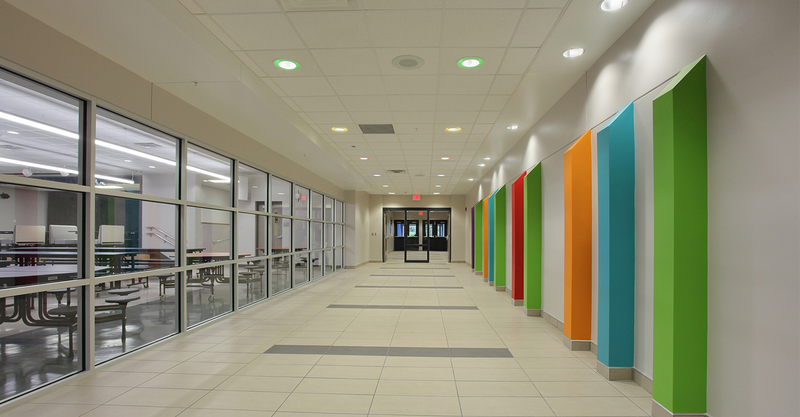 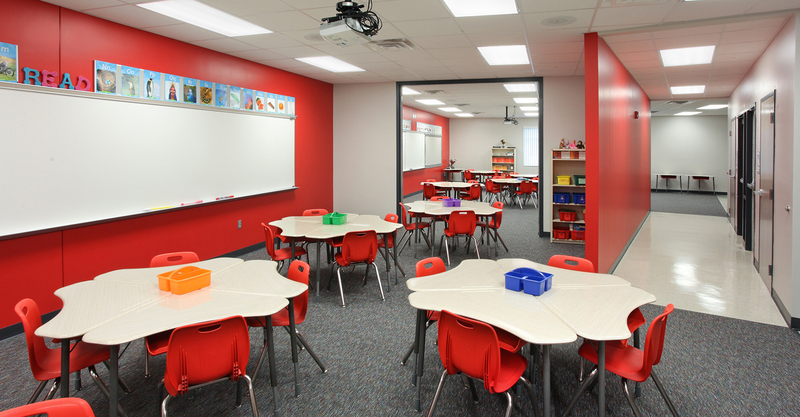 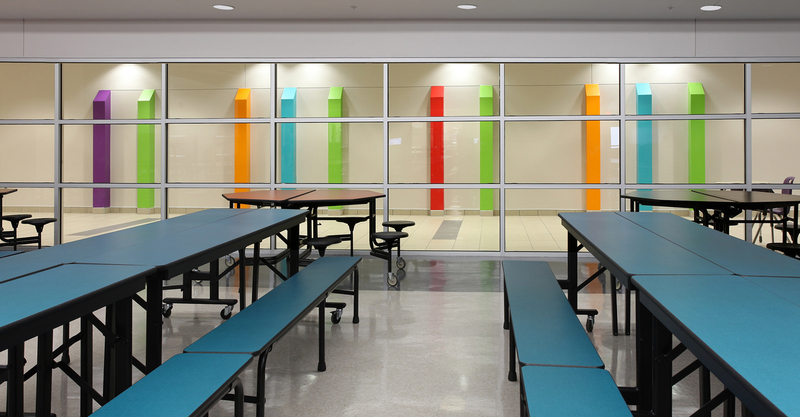 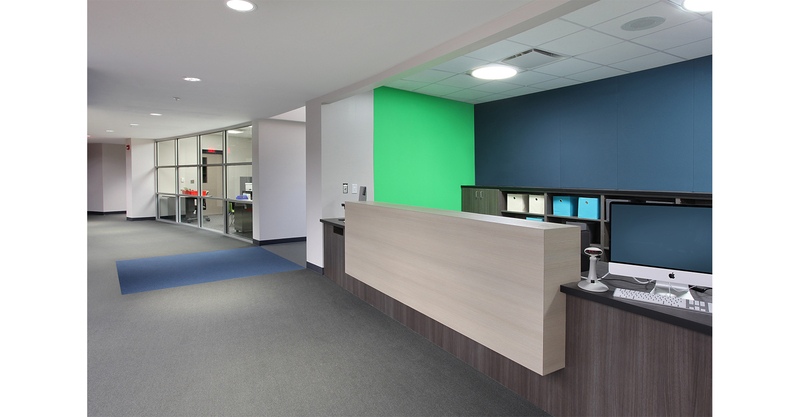 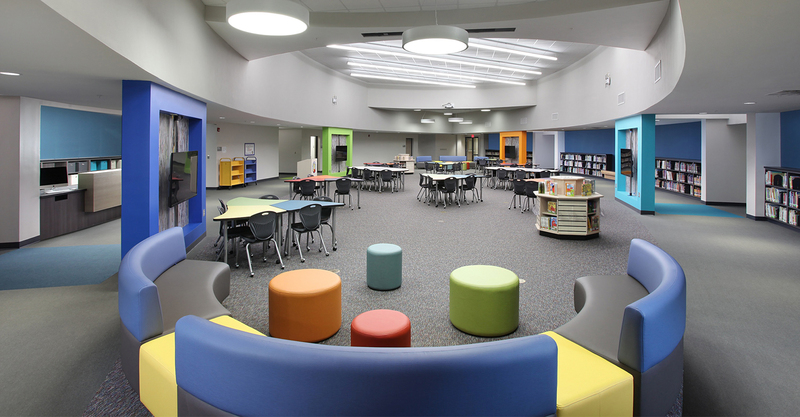 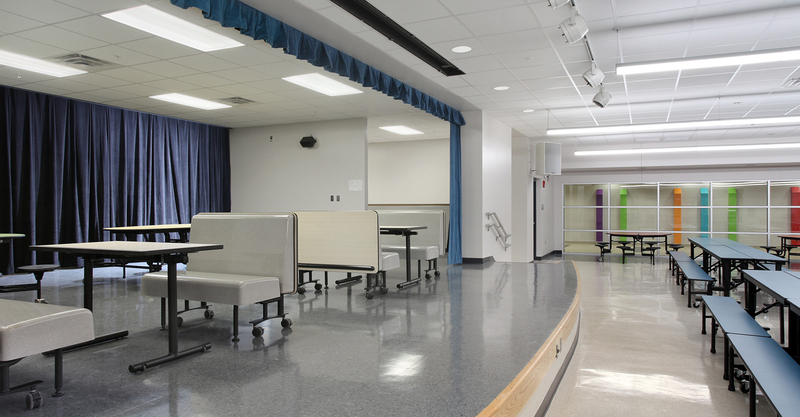 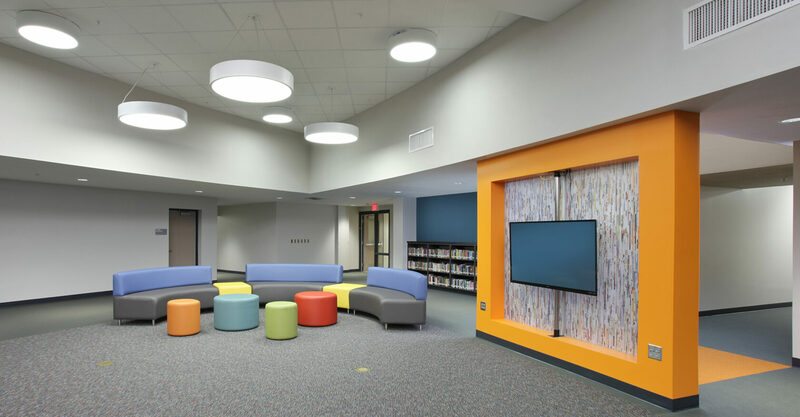 Color serves as a wayfinding tool, defining each classroom community. 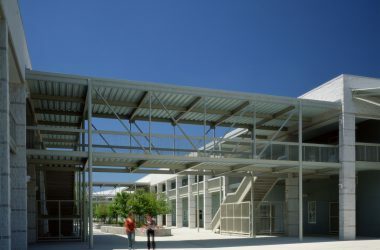 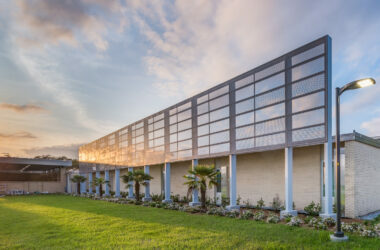 A classroom addition building was repurposed as a fine arts center housing music and art classrooms and related spaces.